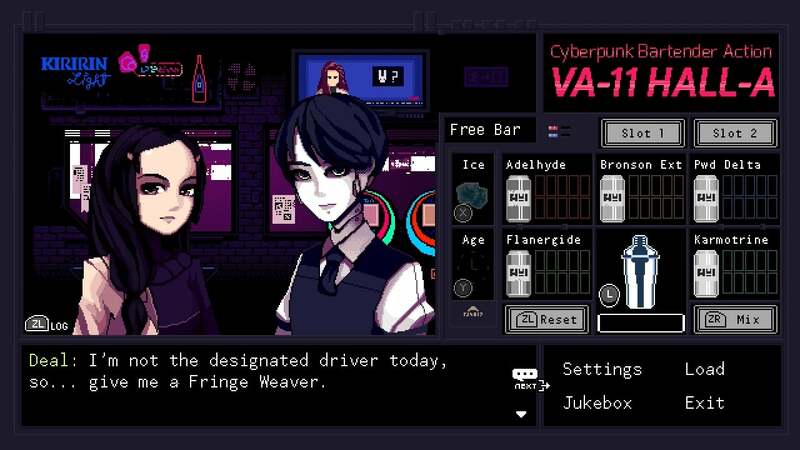 VA-11 HALL-A: Cyberpunk Bartender Action sees players take on the role of a bartender in a cyberpunk alternate reality, serving drinks to a variety of characters and, like any good bartender, lending an ear to their personal dramas. 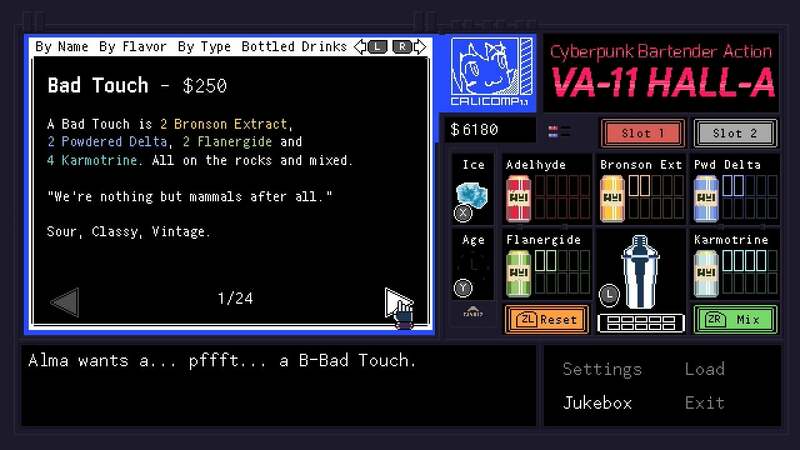 Unlike a lot of visual novels, there's some interactivity at play — you can mix different drinks for your clientele and they will open up their lives to you in a different way. 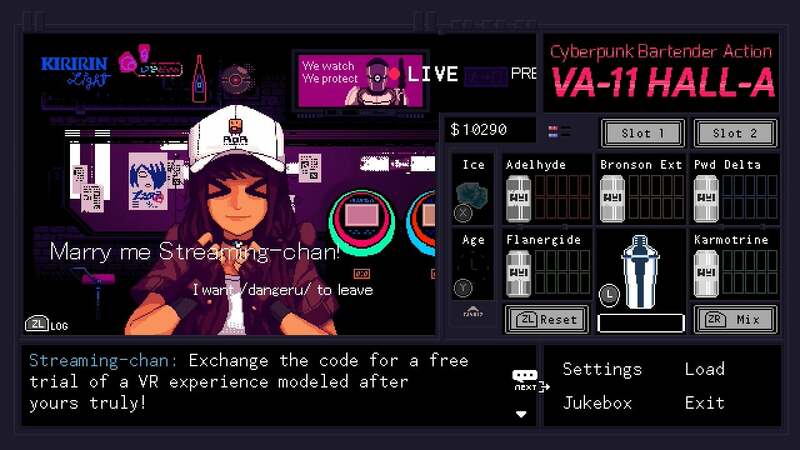 You can also curate your own playlist of electronic beats for each night as you try and make an honest living. 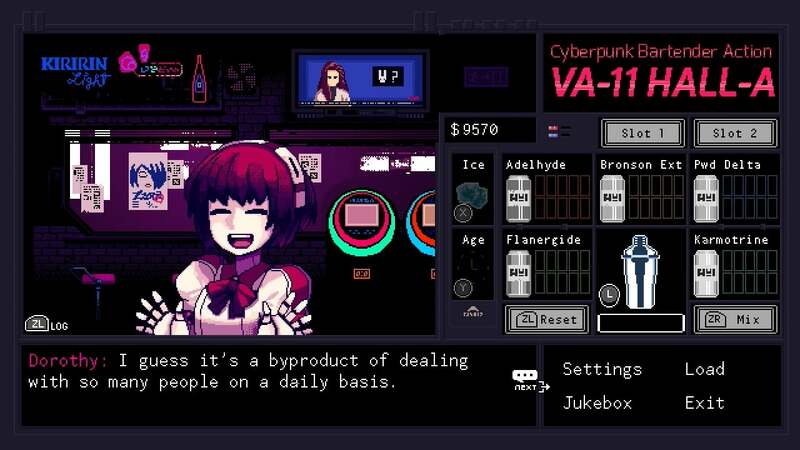 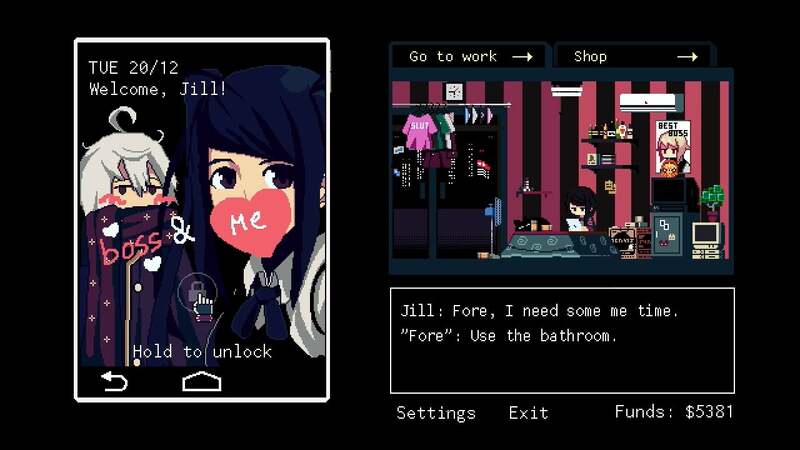 VA-11 HALL-A arrives on PlayStation 4 very soon — the new release date is May 2nd. 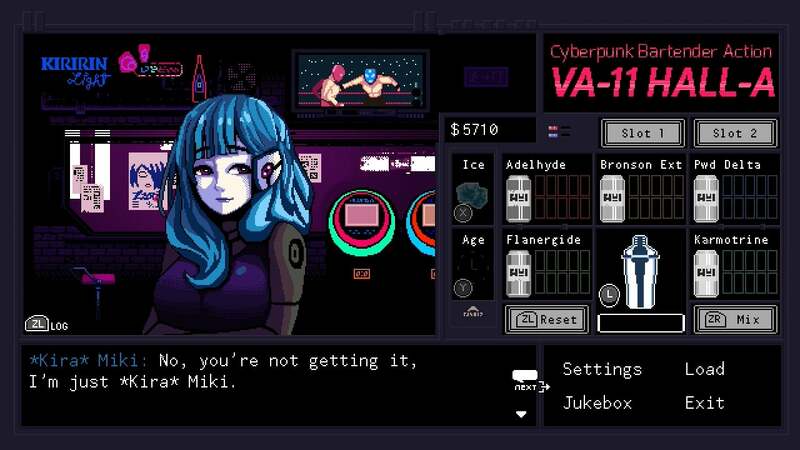 We don't have them yet, but we'll publish a story as soon as we pick up the VA-11 HALL-A: Cyberpunk Bartender Action trophies.